This Ferrari has been looked after by the last discerning owners and it shows in its condition i.e. no dash leather shrinkage, all seat operations working and no cloudiness in front or rear screen. 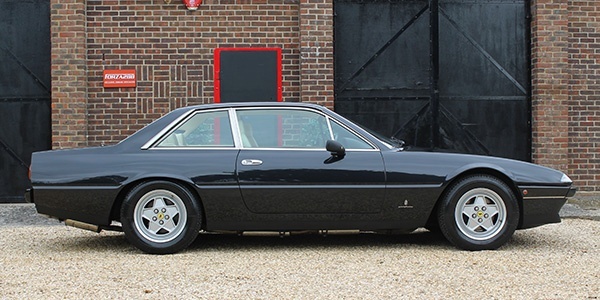 A superb 4 seater classic Ferrari.